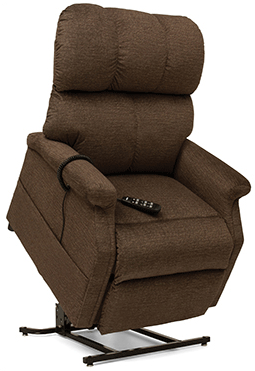 On Lift Chairs use the up position (lift) to avoid plopping and breaking motor. Lift chair SN # is on a 1 ½ inch sticker on the lower frame at the base of the chair. Roll the chair forward onto the foot rest to inspect. Should be a series of letters and numbers starting with L.
Do not have electronics within 7 feet. Scooters - read the manual on charging and do not leave on charger over 24 hours. 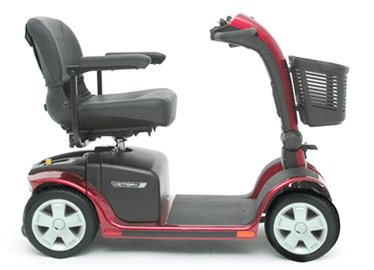 Scooter SN # (serial number) is in manual or down by the battery pack. Remove seat to check for SN # or inspected #. Let me check for you to see if “warranty” might still apply in whole or partial.